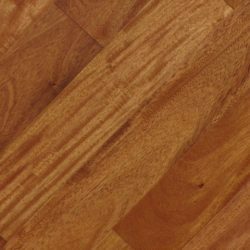 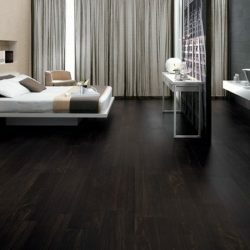 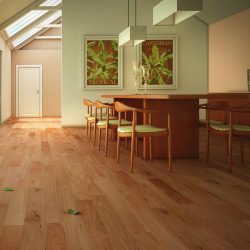 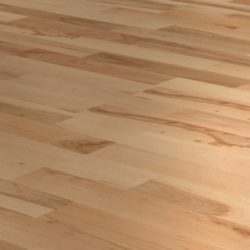 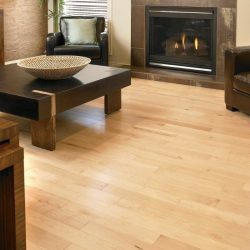 3/4 European Oak Engineered Flooring (Rapallo) is equally thick, it can be refinished as many times as a solid hardwood floor. 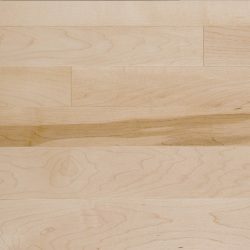 3/4 Thick makes boards stable. 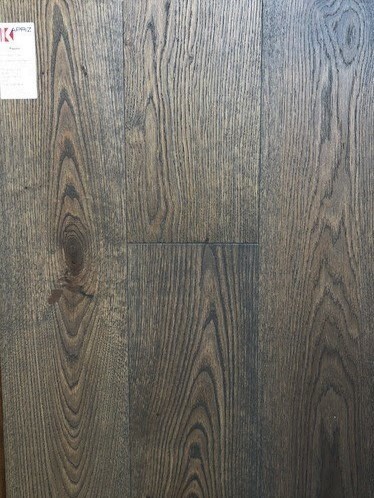 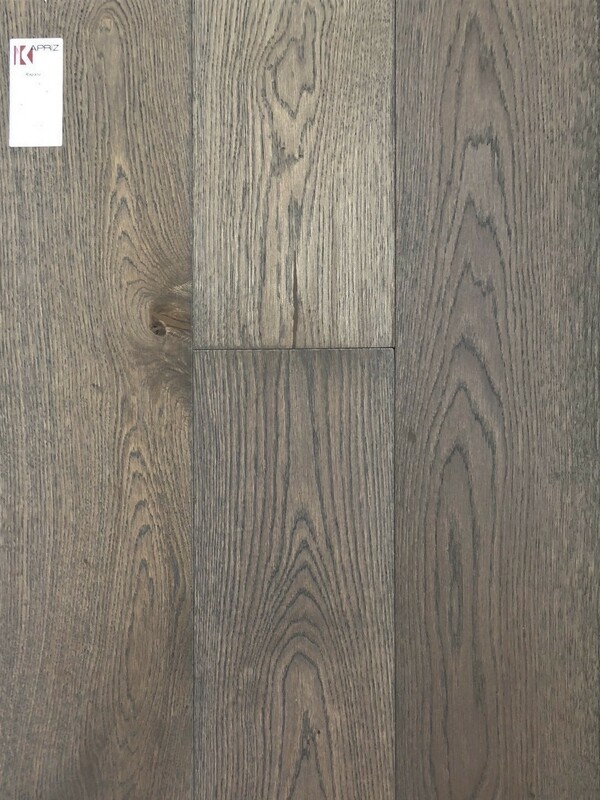 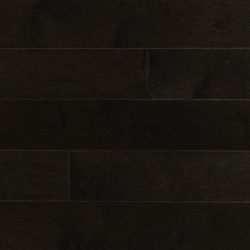 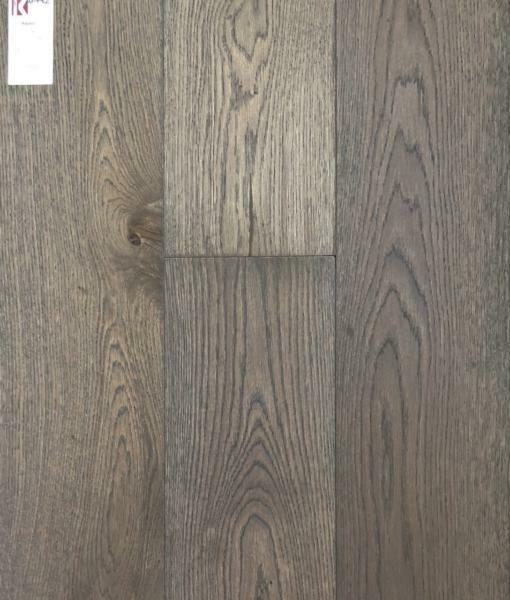 These thicker wear layer engineered floors are usually more expensive to purchase upfront but can last 80-100 or more years before having to be replaced.